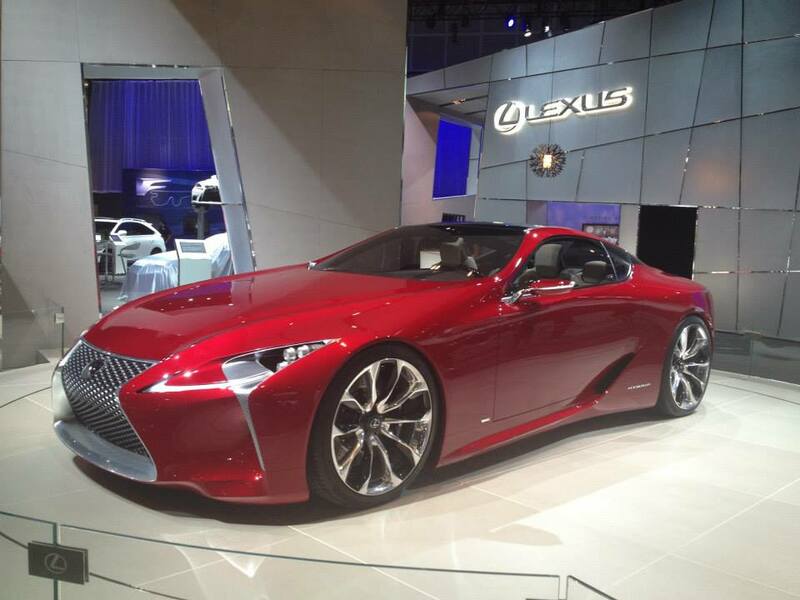 Whether you are in the market for a new car or just want to see the hottest rides up close and personal, head out to the LA Convention Center in downtown beginning this Friday for the LA Auto Show! Every year there are exclusive debuts from all the major automotive brands and this year the show has confirmed 22 world debuts, so you can be the first to see these never-before-seen vehicles. Many of the cars are open to walk around and even sit in, with a manufacturer test drive course outside as well. The show runs from November 22 through December 1 and admission is $10 on weekdays and $12 on the weekend. 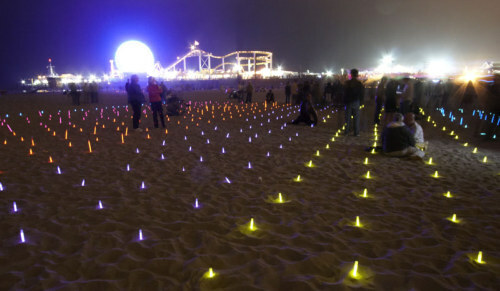 Night owls and art enthusiasts, head out to Santa Monica pier and the surrounding area for Glow Santa Monica, an all-night cultural experience that utilizes darkness for artistic expression. 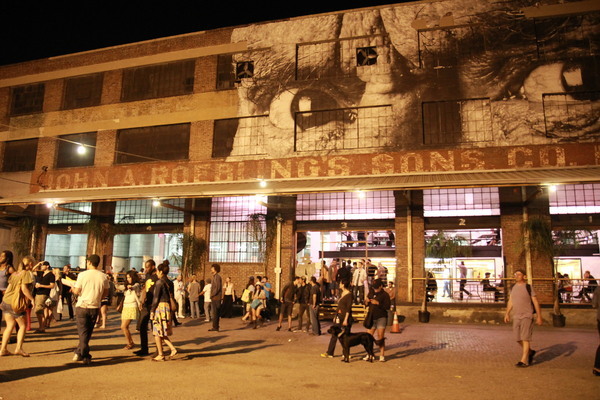 This event drew over 150,000 attendees in 2010 and will feature hundred of artists showcasing their original works from 7 PM to 3 AM. Be sure to head to the website for a map to plan out your Glow route. 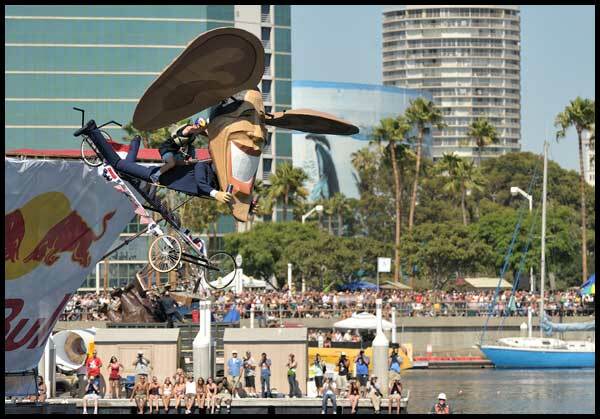 The quest for human-powered flight returns to Long Beach this Saturday, September 21st at Rainbow Harbor! The National Red Bull Flugtag will feature teams from across the country launching their flying machines off of a 30-foot ramp to the waters below. Judges will score each team based on distance, creativity of craft, and showmanship. The hangars open at 10AM with the first flight at noon, and best of all, it’s FREE! For a unique and exciting event this weekend, check out the flugtag. Just in case you missed out on the lobster festival last weekend, you have two more chances to get your grub on! This weekend, head out to Port O’Calls Village in San Pedro for the Port of LA Lobster Festival. Entry is $10 and 1.25 lb lobster meals start at $20, including coleslaw, bread, and potatoes. 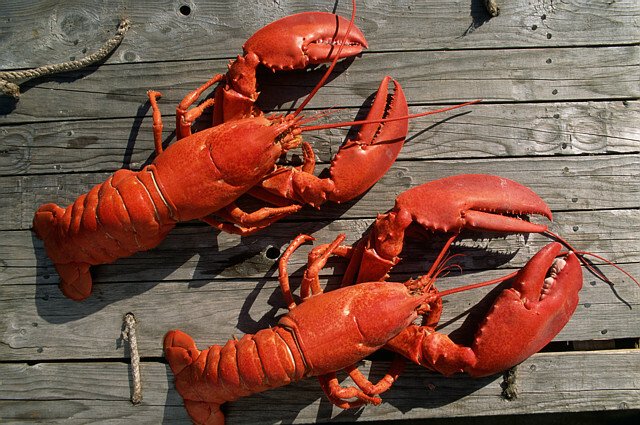 Next weekend, Redondo Beach will host their own lobster festival at Seaside Lagoon, north of the Redondo Beach Pier. 1.25 lb lobster meals with bread, coleslaw and potatoes can be purchased online for $33 including admission. Both events will have live entertainment and fun for the whole family, so head out to the beach this weekend or next and taste some delicious lobster! 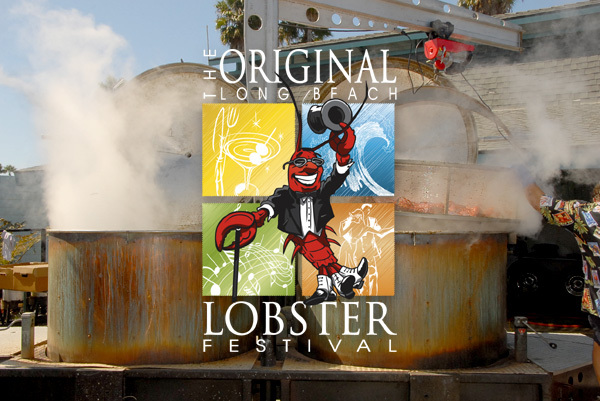 The Original Long Beach Lobster Festival is back this weekend! If you love seafood as much as we do you won’t want to miss out on this event. Along with your feast you’ll get to enjoy live entertainment, a dance floor, a beach bar, and much much more! Check out their site for different meal packages, also if you purchase presale tickets online before thursday you’ll save a couple bucks off your admission. Going on from September 6th through the 8th head to the South Bay for some fun in the sun! 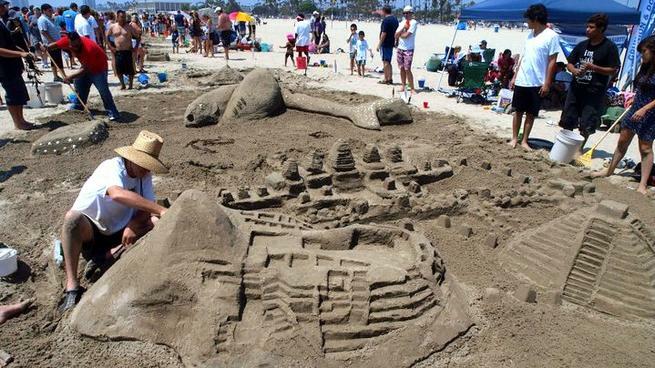 Beat the heat this weekend and check out the Great Sand Sculpture Contest at Granada Beach in Long Beach! This FREE event brings together some of the best professional sand sculptors creating unbelievable works of art. There will also be a community contest where amateurs and families can compete for prizes as well. Sculptures are judged based on uniqueness, difficulty, and how well they fit the theme of ‘Sculpting Literacy in Your Community.’ This event will have arts and crafts, vendors, live music, food, and a kids zone and all proceeds benefit the Long Beach Public Library Foundation. Sponsored by Kool-Aid, the Kool-Aid man will be on site all weekend long as well, so for a lot of family-friendly fun supporting a great cause, head out to Long Beach from 10 AM to 4 PM this weekend! Get some Asian culture (and delicious food) this weekend at the 626 Night Market and Gardena Buddhist Church Obon Festival. 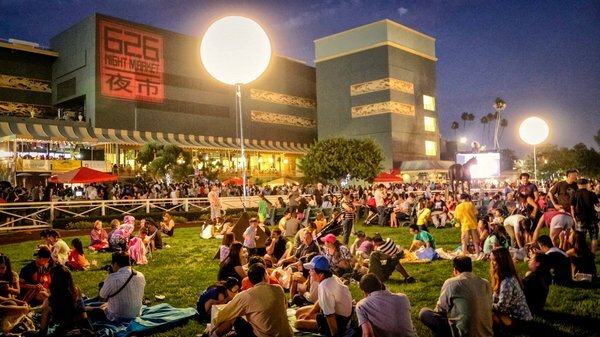 The 626 Night Market is returning for its third summer event at the Santa Anita Racetrack, offering dozens of vendors selling everything from Asian-inspired food and drinks to arts and crafts, and anything else you can think of. The event runs from 4 PM until 1 AM on Saturday and 11 PM on Sunday. This event was near capacity on Saturday nights, so we recommend going early or on Sunday to beat the crowds! 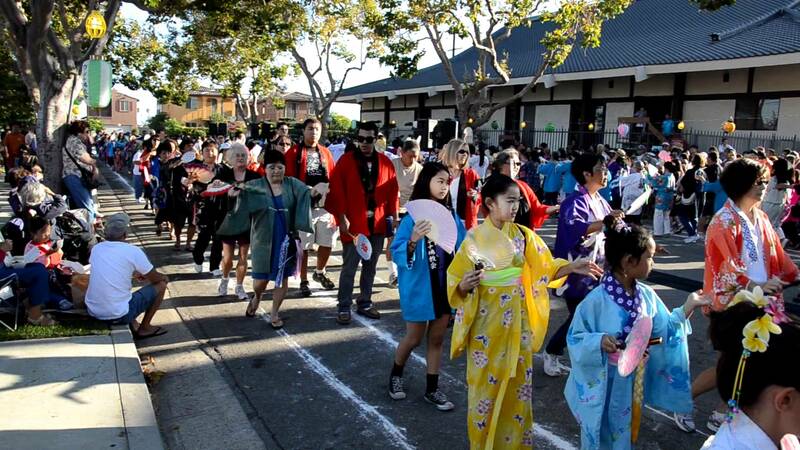 If you are out in the South Bay this weekend, be sure to stop by the Gardena Buddhist Church’s Obon Festival, one of LA’s largest obon festivals! Obon festival is a traditional Japanese festival honoring one’s ancestors that typically happens during the summer. These festivals have evolved to be a celebration of Japanese culture, with kendo and martial arts demonstrations and taiko (japanese drumming) performances. There will also be plenty of food vendors selling all types of Japanese food, like sushi, udon noodles, teriyaki chicken, and much more. There will be plenty of carnival games as well. After 11 years in Los Angeles, the Summer X Games is having its final event for 2013 before moving to a new host city next year. This year, events will be held at the Staples Center and Irwindale Raceway starting today through Sunday, August 4th. Be sure to catch all of the extreme action as well as X Fest, an interactive sports festival with vendors, athlete appearances and demos, and free stuff. The X Fest at LA Live is free to the public, but be sure to head to the website for a schedule of events and to purchase tickets for the competitions. If you are in the downtown area this Saturday, Angel City Brewery will be having their Food Truck Haven from 1:00 PM to 11:00 PM. Hang out with some friends in the public house with some great beers brewed in-house, food trucks, fashion vendors, and music all day. 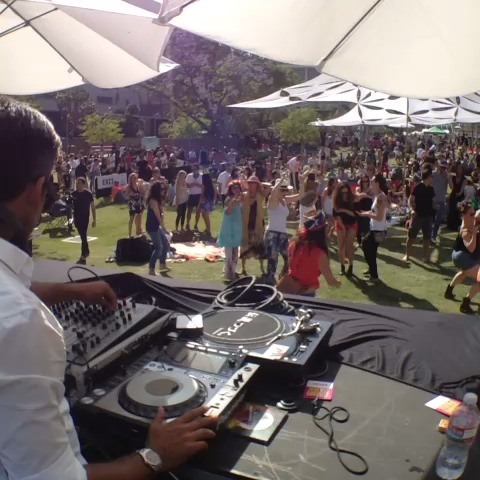 Sunday, head over to Grand Park (LA’s newly renovated public park) in downtown from 2:00 PM to 8:00 PM for some electronic music, food trucks, and cocktails at Sunday Sessions. In addition to dancing, they also encourage you to bring a picnic and lounge out at this FREE event. The summer edition of the Renegade Craft Fair is coming to LA State Historic Park near downtown this weekend, July 20th and 21st. 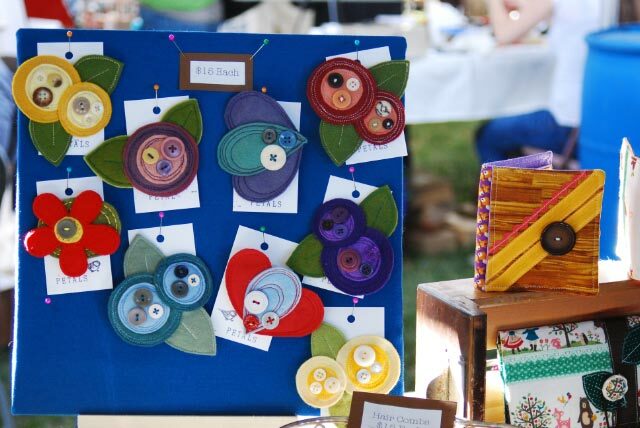 This FREE event has a staff-selected group of over 250 indie-crafters offering a diverse collection of handmade goods. You’ll find unique fashion and jewelry, ceramics and housewares, food and drink, furniture and lighting, bath and body products, art, and papergoods. There will be live music, photobooth, and food trucks as entertainment along with workshops and art installations. Check the website for more info on directions and a map of the event!